Home la union La Union: Surf Camp at San Juan! 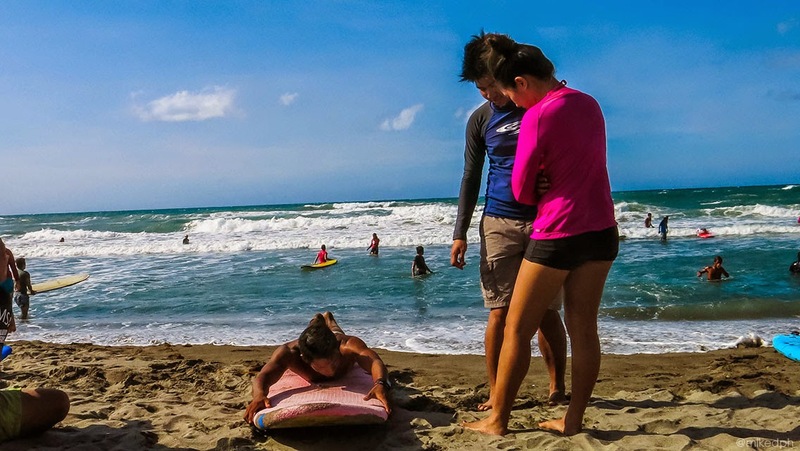 La Union: Surf Camp at San Juan! 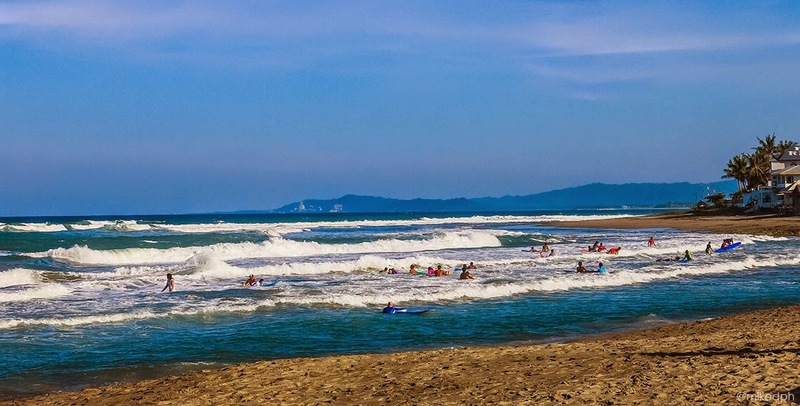 My friend invited us to go surfing in La Union and since I always wanted to try to surf, I absolutely said yes. 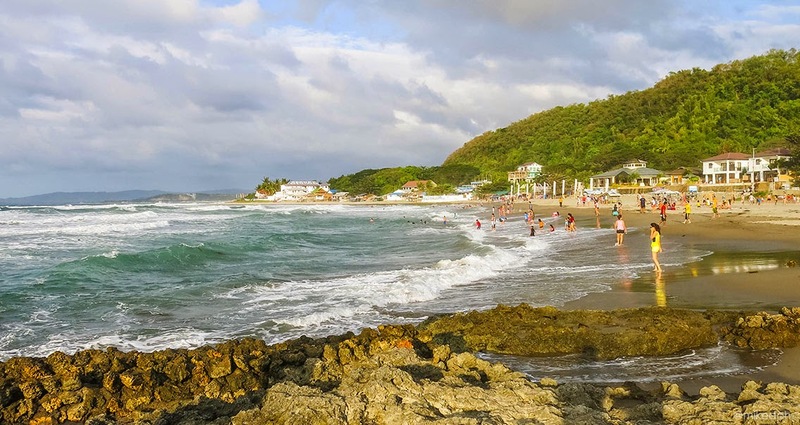 San Juan, in La Union is the nearest surfing spot from Manila. We went in December which is the most crowded time in the peak season (October to April). The waves here are perfect for a beginner. 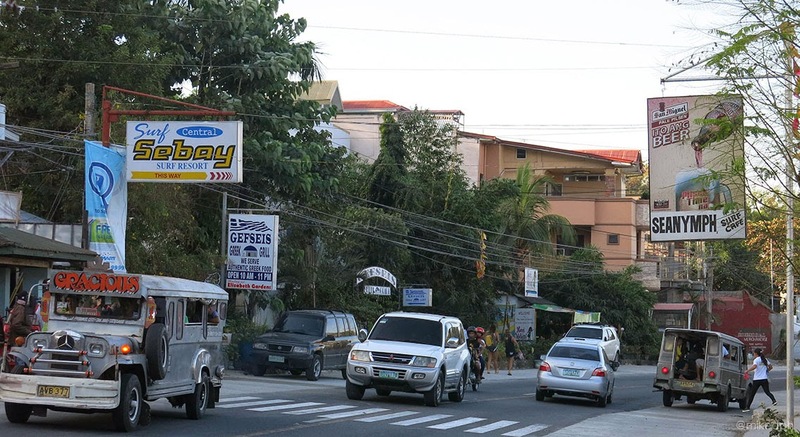 Getting to La Union is easy coming from Manila. There are several buses that you can ride to get there. 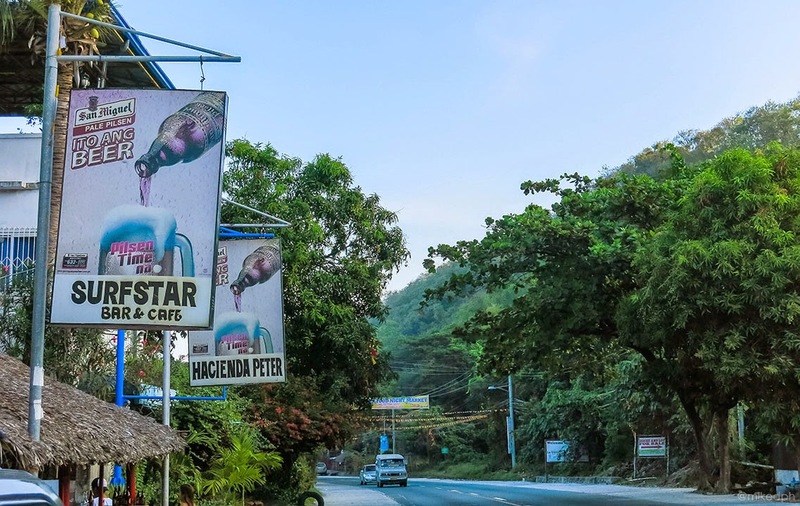 You can take any air-conditioned buses bound to San Fernando, Vigan, Abra, or Laoag. Most bus lines in Cubao and Pasay have these routes. 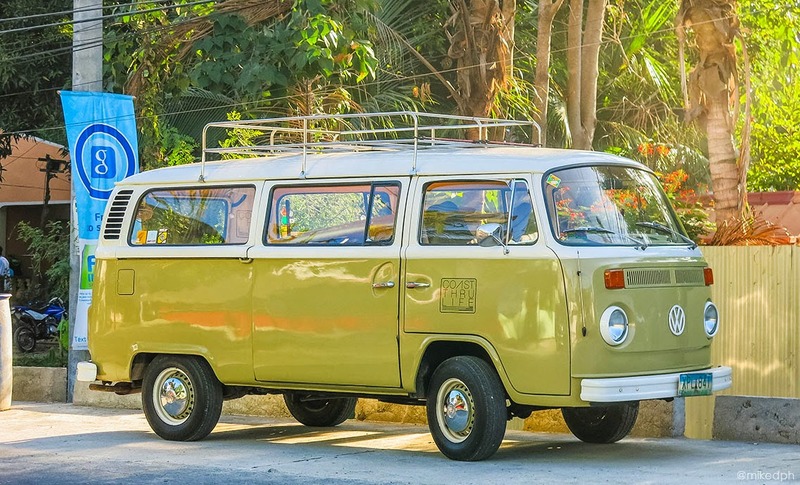 Just make sure to tell the bus conductor to drop you off in San Juan. Bus tickets would cost you around PhP 400++ for a one-way ticket. If you're going by a private vehicle from Manila, just continue driving on McArthur Highway until you reach San Juan. Surf resorts are just along the highway so you can find it easily. Travel time would be around 5 hours (via TPLEX) for private vehicle and 6-7 if you will take the bus. A lot of resorts offer accommodation in San Juan. But take note, that the rooms are always fully booked upon peak seasons. So you need to make early reservations if you're planning to go on a peak season. Any resort would do, it actually just depends on your budget. 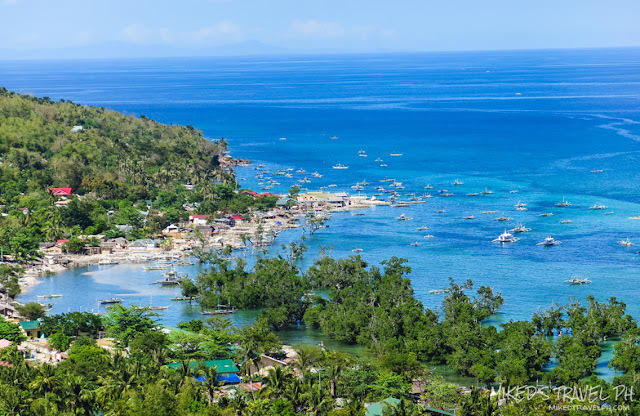 Some resorts start their room rate PhP 1700.00 (for non peak, will probably go up for peak season) and the expensive ones start at PhP 5000.00 per night (good for 2). If you are on a budget, you can always go for the budget friendly hostels and transient houses. Some transient houses have dorm type rooms which start at PhP 300.00 per person, or a good for 2 fan room for PhP 1000.00 (a/c rooms are about PhP 1500.00) per night. The first thing you need to do to learn to surf is to find a surfing instructor. Our friend arranged our lessons and instructors. 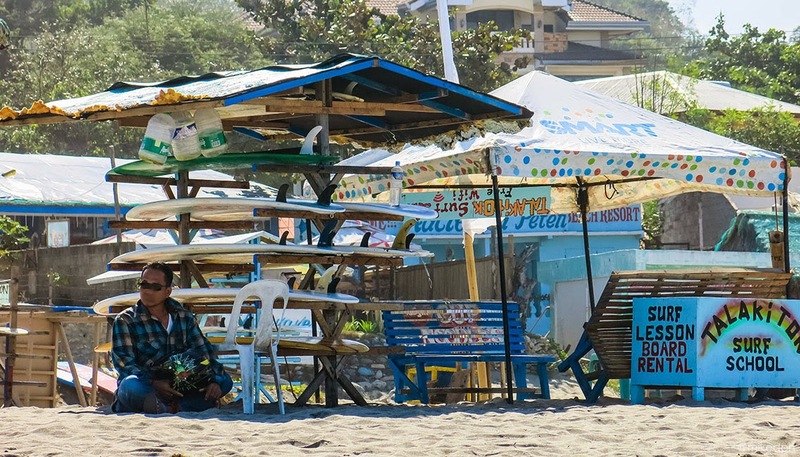 You can inquire about lessons from the booths around Urbiztondo beach. 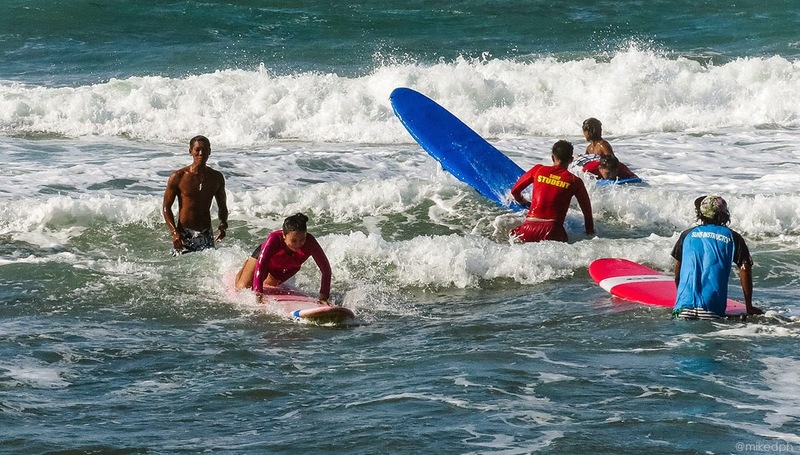 Surfing lessons for beginners starts at PhP 400.00 including the instructor's fee and the board for an hour. If you got the basics, and feels that you don't need an instructor anymore, you can rent a board for PhP 200.00 per hour, PhP 500.00 half day and PhP 800.00 for the whole day. The instructors will begin with the basics, with the proper stance, and how to stand up in the board. When you got the basics, you will proceed to the waves, but don't worry cause the instructor will still assist and guide you. It's not quite easy to stand up, but if you got your timing and balance right, you'll get used to it. 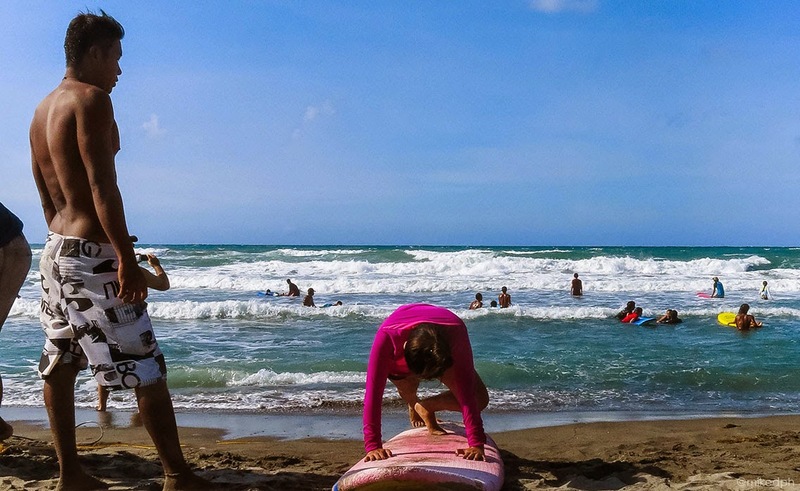 Bacnotan: 10 - 15 minute ride from San Juan surf resorts near a cement plant. This surfing spot is less crowded than San Juan, since there are no resorts around the area but still a nice spot for surfing. 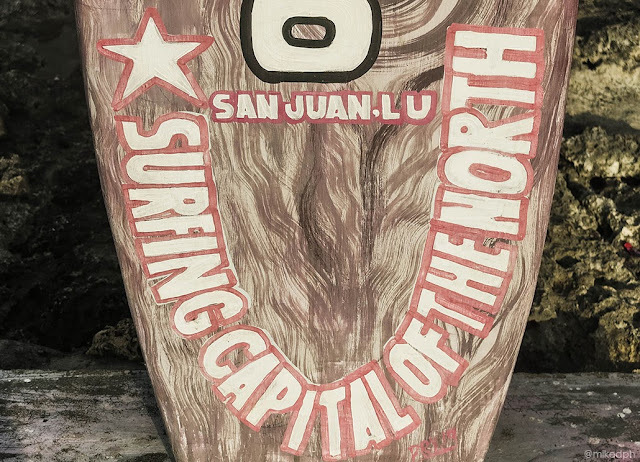 Carille: 5 minute ride from San Juan surf resorts, known for the right hand point break. This surfing spot is not recommended for beginners. The water here might get you itchy after since it's near a soft drink plant. Darigayos (Taboc): 25 - 30 minute ride fron San Juan resorts. Also a good spot for beginners. 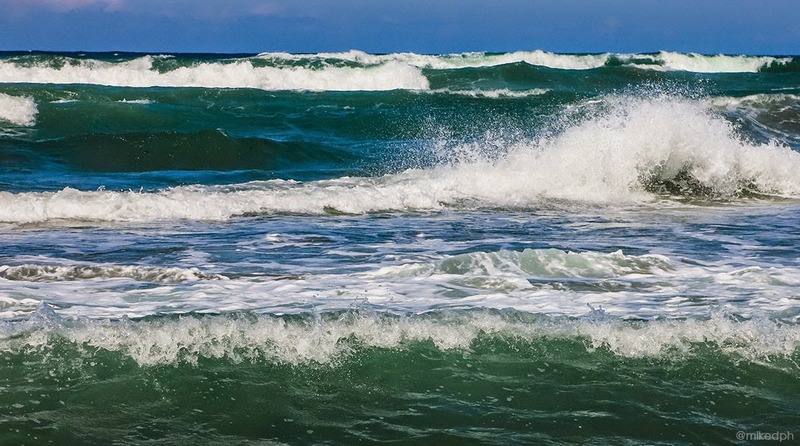 The waves here are not that strong since there is a rock that is breaking the waves. 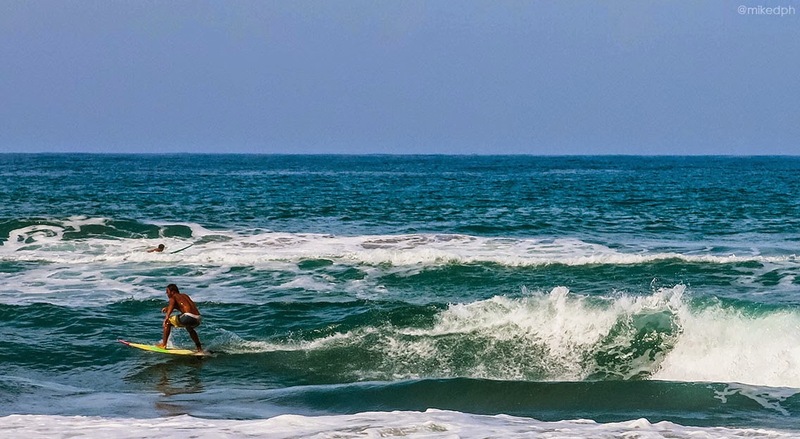 So take a break, pack your board shorts, and go surf and have an extreme experience in La Union. Thanks for reading! Don't forget your sunblock and get stoked! I see the sea is not stand it ... great. I wish I could be like you! How to be me po? You can do it! hi do you have any contact sa hacienda? can I just pitch my own tent too? and for how much? thanks! Interesting blog and I really like your work and must appreciate for your work for the surf camp. Surf carnivals attract thousands of spectators, who thrill to races, "iron man" competitions, dummy rescues and spectacular lifeboat displays. 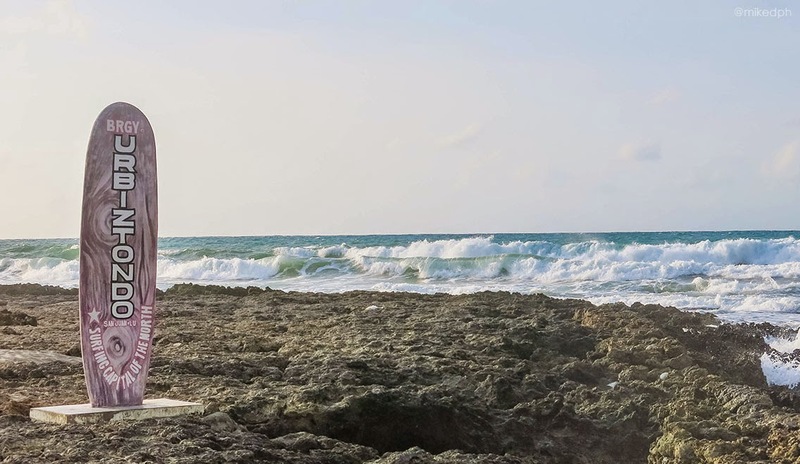 One of the best spot for surfing, Thanks for sharing your experience. Nice blog!